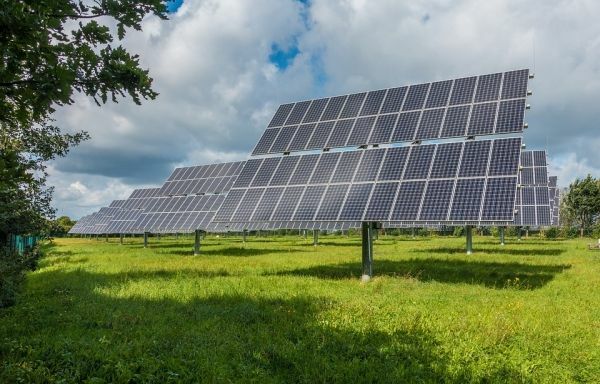 The dramatic drop in the cost of solar photovoltaic (PV) modules, which has fallen by 99 percent over the last four decades, is often touted as a major success story for renewable energy technology. A new analysis by MIT researchers has pinpointed what caused the savings, including the policies and technology changes that mattered most. For example, they found that government policy to help grow markets around the world played a critical role in reducing this technology’s costs. At the device level, the dominant factor was an increase in “conversion efficiency,” or the amount of power generated from a given amount of sunlight.